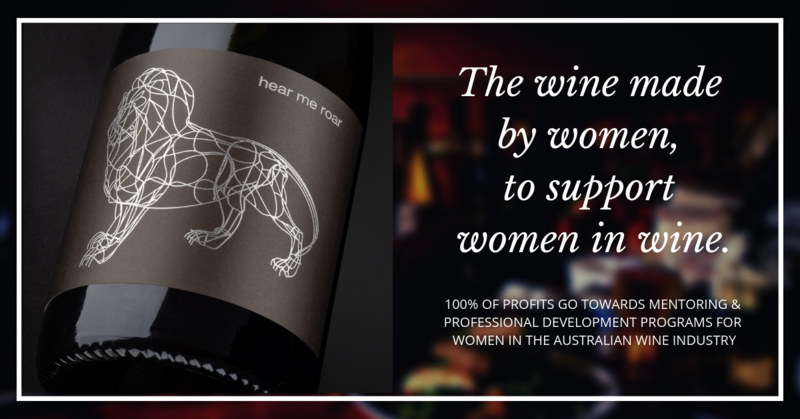 Find the most fabulous wine deals, events, news and cellar doors to visit. Our newest Wineries We Love	There are over 2,500 wineries in Australia. These are the ones we think are fabulous. The view from the cellardoor is breathtaking!